Are Nashville and Revenge Headed For Cancellation? ABC is enjoying a primetime soap opera renaissance on Thursday nights with its #TGIT lineup. Sudsers airing other nights of the week are struggling. According to Entertainment Weekly, Nashville and Revenge are both endangered species. While I still dig following the professional and romantic lives of songbirds Rayna (Connie Britton) and Juliette (Hayden Panettiere) Wednesdays on Nashville, you couldn&apos;t offer me a mansion in the Hamptons to get me to tune back into Revenge. 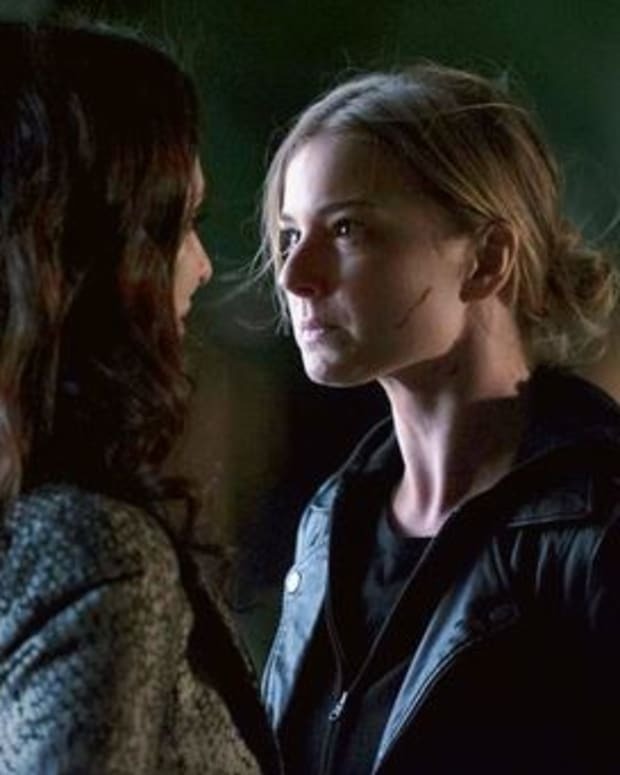 Okay, you could—and I would—but since that won&apos;t be happening, I am pretty much done with the silly plots and scandals of Emily Thorne (Emily VanCamp) and Co. There is just too much good TV on Sunday nights for all that shark jumping, returning from the dead and scenery chewing. Hello, Downtown Abbey and The Good Wife are back and Shameless returns next week! Less than 4 million people watched Revenge last night. Those are terrible numbers for such an expensive broadcast network show. 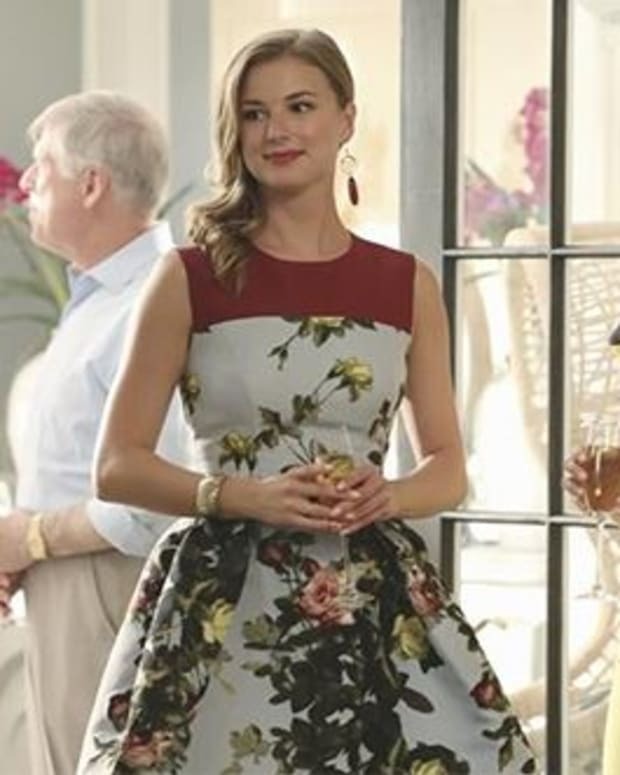 According to TV By The Numbers, Revenge hit a series low 0.9 among adults 18-49. As for Nashville, it was hovering around 5.7 million viewers before it went on hiatus. I pray to the gods of the Grand Ol&apos; Opry they get at least one more season of showstopping, honky tonk crooning and canoodling. 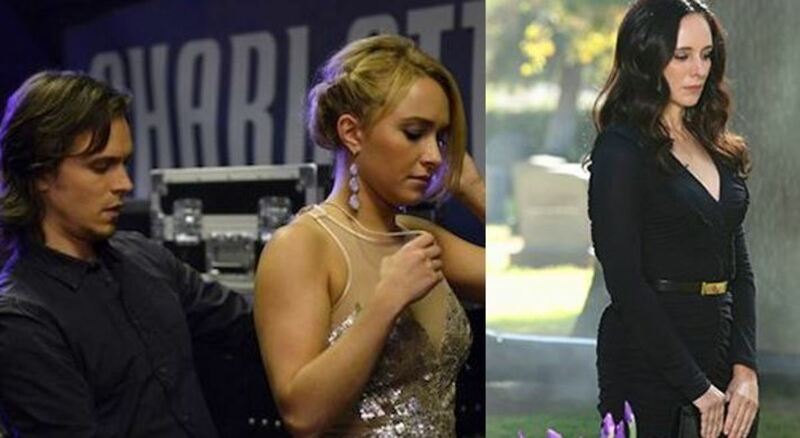 Would you be sorry to see either Revenge or Nashville go? Sound off in the comments! Did ABC’s Nashville Sing The Right Tune?